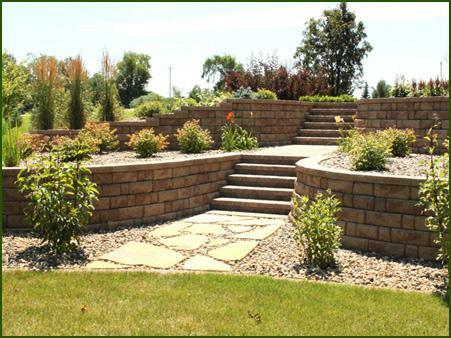 Not your ordinary landscape contractor! 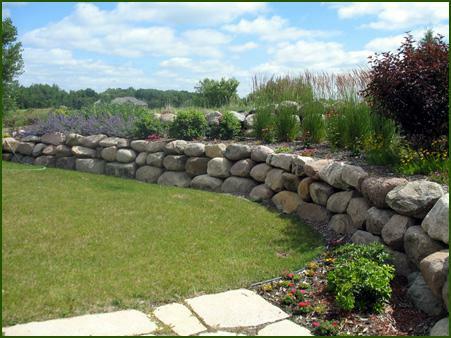 Hello, I'm Tom Helmbrecht, the founder of Stones Edge Landscaping, Inc. in Montrose, MN. 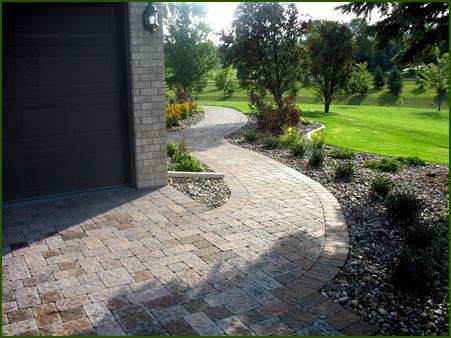 We serve the entire metro area of Minneapolis & St. Paul and all of the surrounding counties. 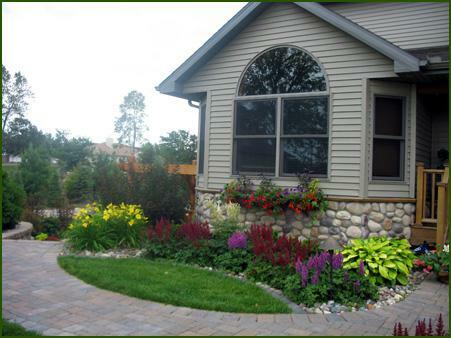 I started landscaping back in 1995, because I enjoy bringing out the hidden potential in every homeowners yard. 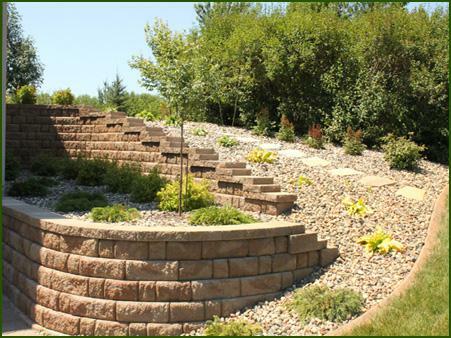 In 2003 I established Stones Edge Landscaping, Inc., to ensure my future as a landscaping contractor and grow my business with each satisfied customer. 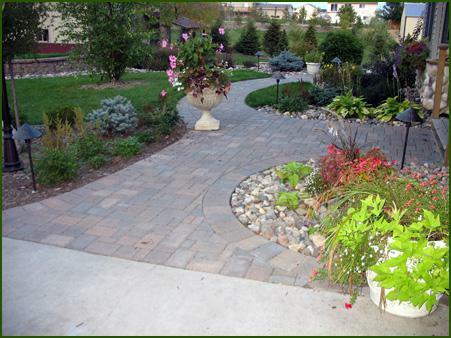 It's a pleasure to work with people who take pride in the appearance of their homes and their yards. Your house and your property are joined together, so it makes sense that they should complement each other, and the possibilities that we can envision are limitless. 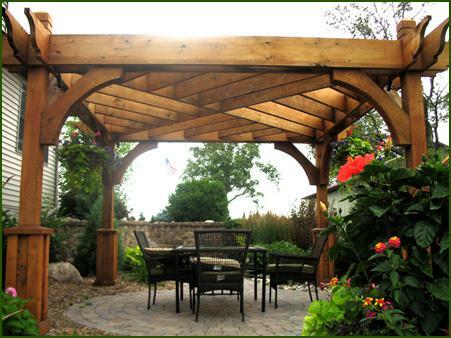 You can easily expand your livable space by continuing your indoor environment outdoors, with an appropriately designed landscape. 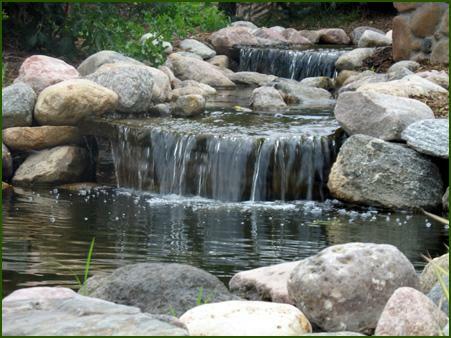 We combine your ideas with ours to create a truly personalized landscape for your property that adds to the aesthetic beauty of your home and also fits within your budget. If needed, our award-winning designers can orchestrate every detail of the design, right down to the position of each plant. Using our best judgement, from years of experience, we can clearly determin what's needed, how to do it, and the most efficient way to get the project done properly. Since our business is built on 100% customer satisfaction, you can expect fair treatment and a beautiful landscape that you, your family and your friends will enjoy. Time is money; to us that means having the right equipment to get the job done efficiently, being organized and precisely planning each detail to keep the project on schedule. When we get done, the end result will be exactly what you had imagined. Most importantly, it will be environment that reflects your character and beautifies your home, by blending nature and lifestyle in harmony.